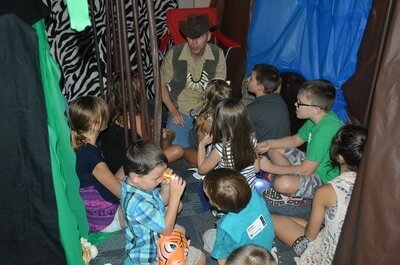 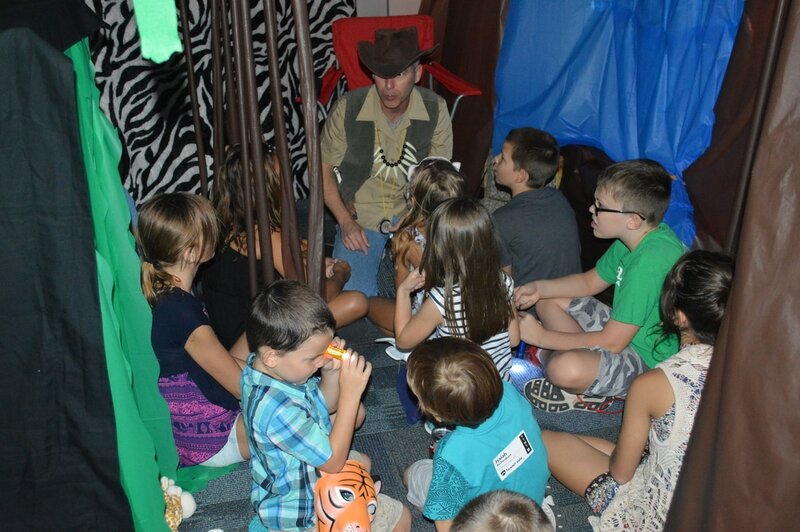 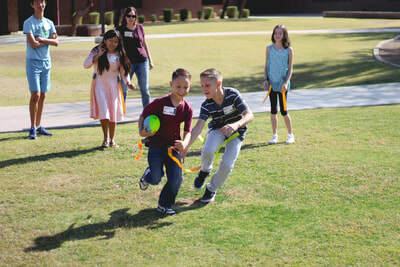 Adventure Kids offers a place where children can discover and develop a passion for God. 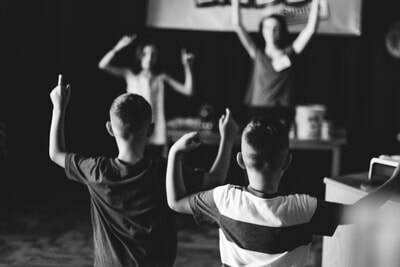 Through singing, teaching, and a variety of fun activities, children are exposed to God’s Word and challenged to grow in relationship ​with God. 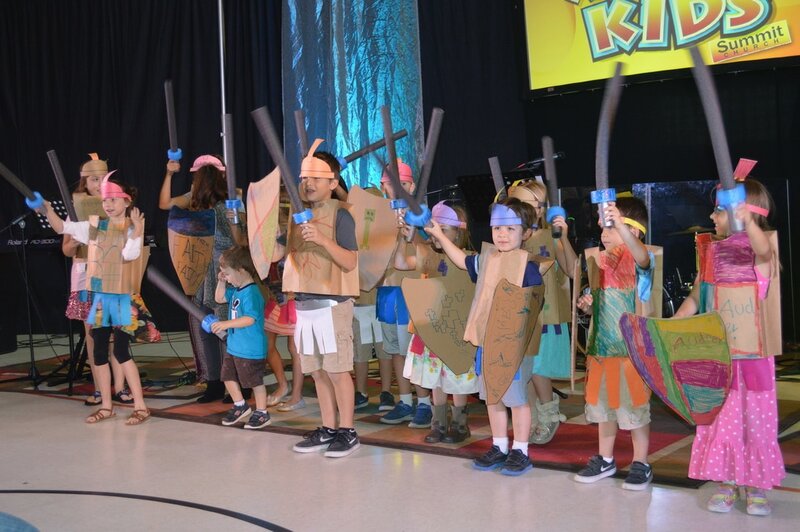 In Trailblazers, the Bible will NEVER be boring, worship is exciting and our awesome leaders always care! 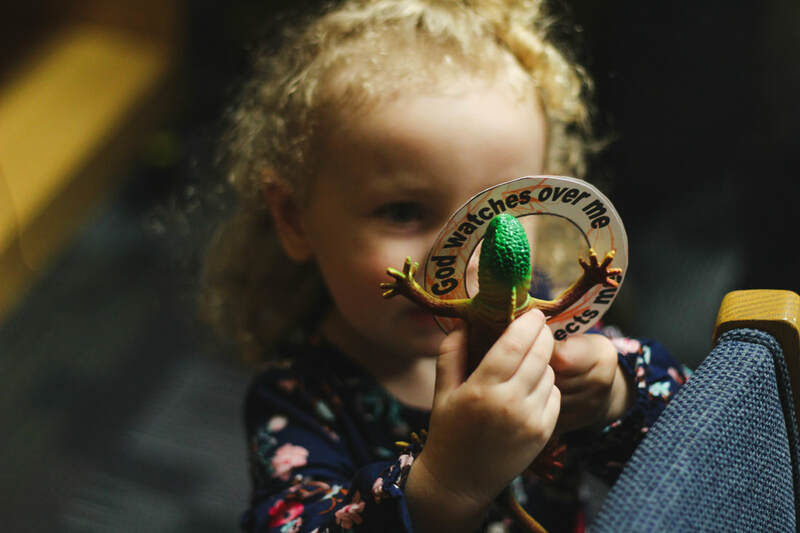 We want to make sure that your kids experience the joy of knowing God through the use of multi-media, dynamic lessons and activities that teach Godly values in a relevant manner.